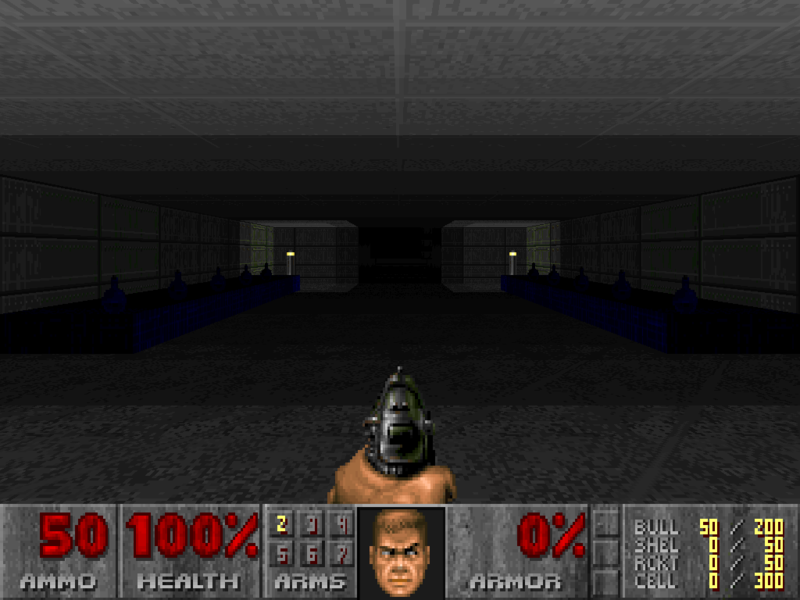 Pretty much my first doom2 map. Description             : Pretty much my first doom2 map. Build Time              : i never calculate it.